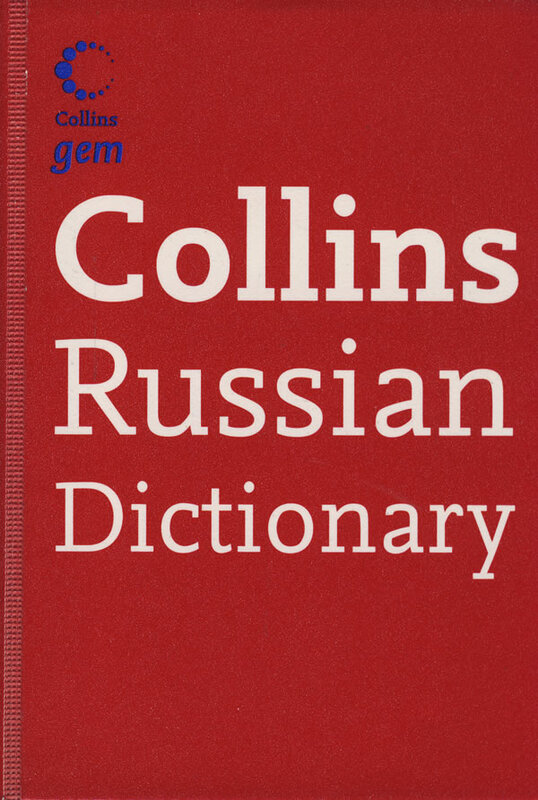 书籍简介: The Collins Russian Gem Dictionary offers the learner of Russian extensive and up-to-date coverage of Russian and English in a compact, portable format. Developed as part of the Collins Education and Life Skills streams, this dictionary is designed for all levels of language learner, whether at home, at school, or at work. It is the indispensable small dictionary for learners of Russian, and comes with a handy supplement of useful business terminology. Have confidence: the Collins Russian Gem Dictionary offers extensive coverage of today's Russian and English, with special entries on Russian life and culture. Get it right: it is the perfect complement to the dictionary - a useful supplement of business terminology in Russian and English. Get there fast: the clear layout ensures that users find the information they want quickly and easily. Where does it fit in the range? There is also Collins Russian Gem, 0-00-722416-8; and Collins Russian Dictionary, 0-00-720891-X. Words are tools for life and a Collins dictionary makes them work for you.